Keep the situational awareness, minimize the loud background noise. Never miss a call! The NR Noise Reduction Lapel Microphone features noise reduction technology, “Easy-Grip” Push-to-Talk (PTT) & your choice of earpiece. 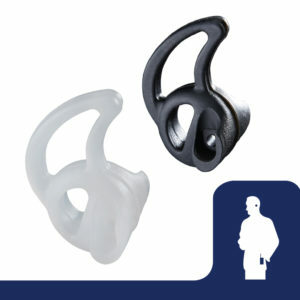 To top it off, the kit is upgraded with the patented Torpedo Aerodynamic Earbud for all day comfort. Finally, a solution to radio connectivity! 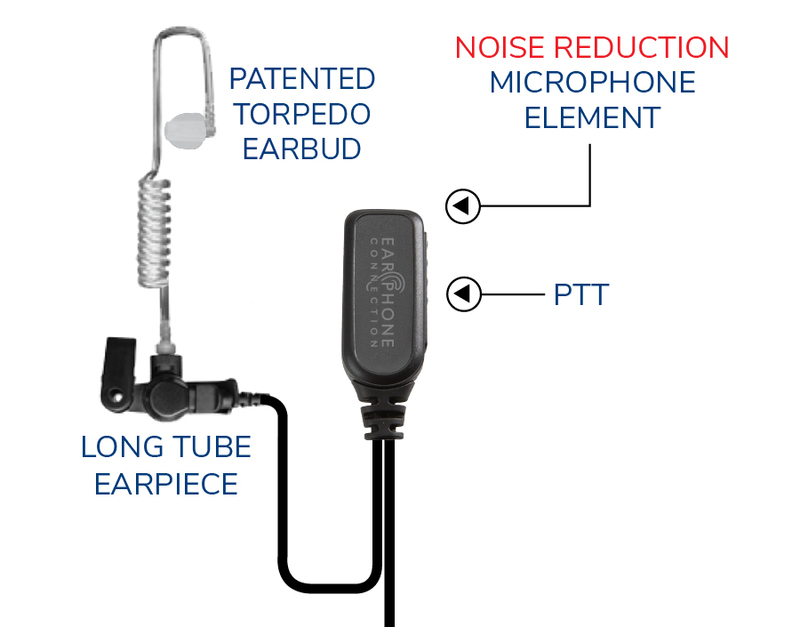 The NR Noise Reduction Lapel Microphone delivers the Easy-Connect system with Guide Arrows for many radio makes and models. 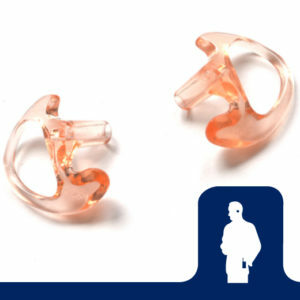 The new design features 2 Guide Arrows: One is located on the strain relief cable connector portion of your Hawk EC Lapel Microphone and the other is located on the EC Easy-Connect adapter. This new upgrade ensures that radio connection is immediate and secure. 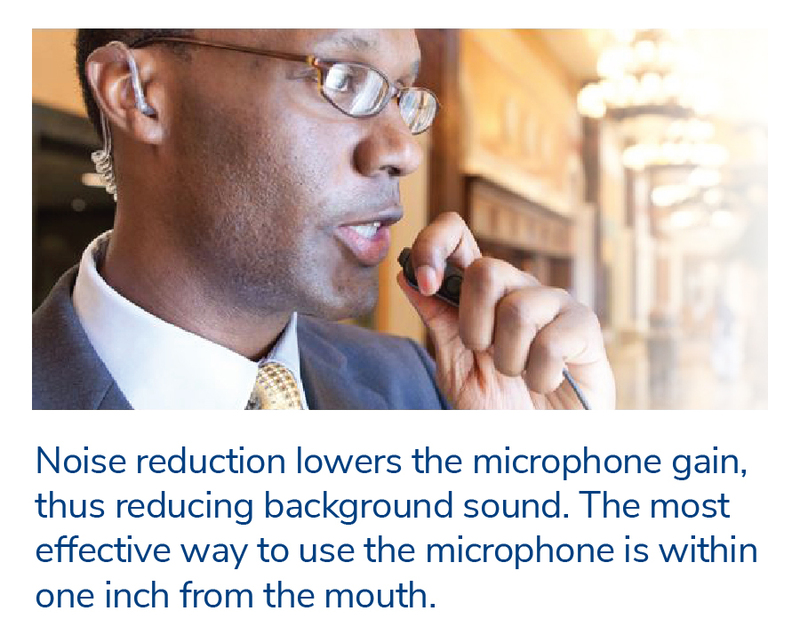 Noise Reduction microphone technology for noisy environments. Microphone is sensitive to a whisper. Enhanced Comfort: The Torpedo Aerodynamic Earbud provides all day comfort and excellent sound quality. Connection type varies based on your radio make and model. 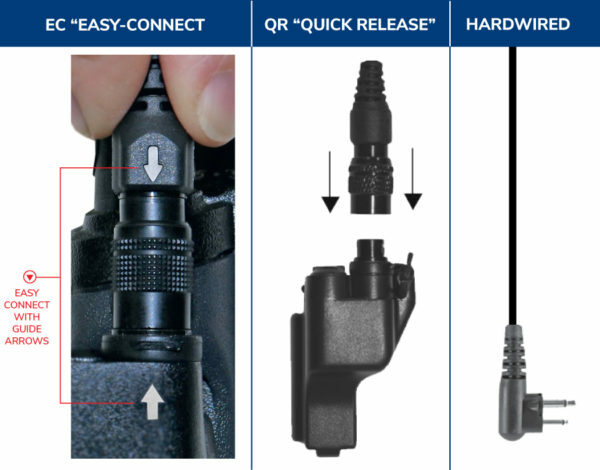 Learn about our new EC “Easy-Connect” Guide Arrow system, available now for many radio makes and models. 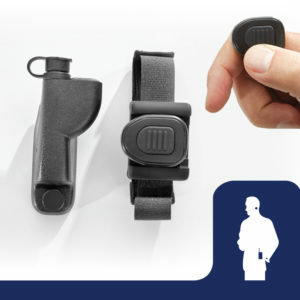 The microphone is very slim and easy to place on the uniform. This will help out with officers who wear body cameras & will save on space on the uniform. Communications was very clear & understandable. The Easy Connect system was very helpful. Once we are all geared up for the shift, it is hard to see the radio’s adapter & I was always fumbling with the connection. The easy to see arrows took care of this. 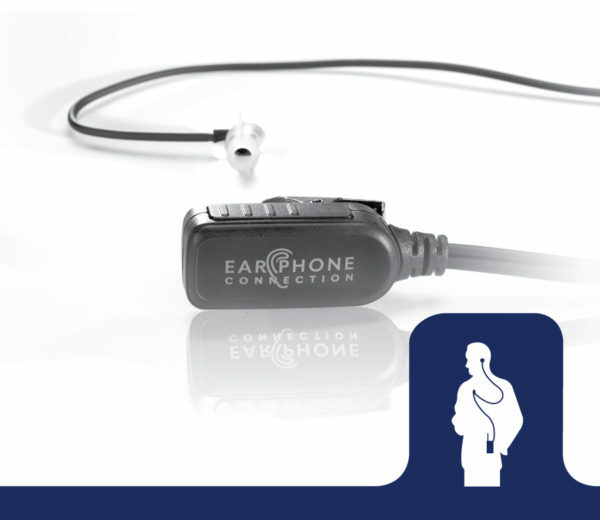 Although I have been a long time EPC customer this is the first lapel microphone I have tried. I was concerned that the smaller microphone/PTT button would be more difficult to locate & push especially in a stressful situation, but that has not been a problem. REALLY like the ‘Easy-Connect’ system!! !